And frankly, California's enforcement at San Ysidro is really aggressive, with layers of militarized fencing and aggressive border patrols, with high-technology as well. We can expand this to the rest of the physically-adaptable border. It's doable, totally. It's a political question. That's all. 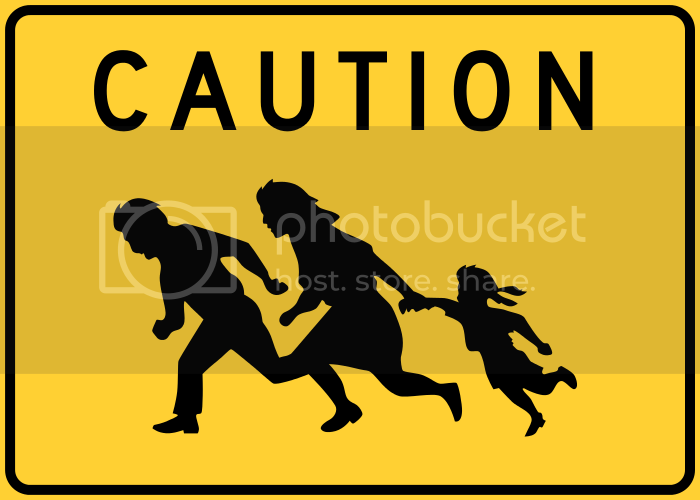 But see, "Just One More Illegal Immigrant Road Sign Left on Interstate 5."